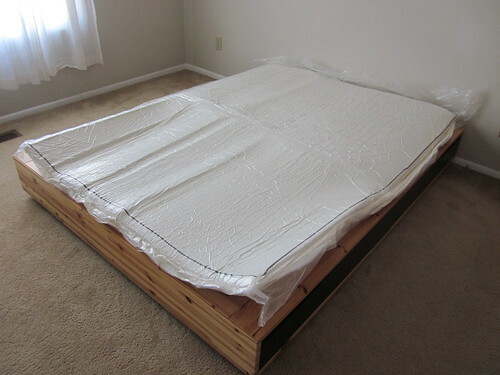 Jenn and Romy: Finally, We Have a Memory Foam Mattress! Hi, my girlfriend and I are thinking about buying the same mattress (Nature's Sleep St Bart 8"), but are a little skeptical, because reviews are hard to find anywhere other than on the Nature's Sleep website. How has your experience been? Is it pretty firm? Has it started to sag where you sleep? I have some back problems and our old mattress is killing me, but we want to make an educated decision. Thanks for your help! We've had the mattress for a while now and I absolutely love it! No problems at all. Its comfy and holding up just fine. No sagging. When I first decided to buy it, I was skeptical because it was one of the cheaper options, but I am happy I bought it. Would you call it a firm mattress? Did it have a break in period, after which you considered it softer? I would say its on the firm side, however, the actual level of firmness varies depending on the temperature. This is true of all foam mattresses. On cold winter nights, the mattress is a bit firmer when you first lay down until your body heat warms it up and then it gets a little softer, but in general I would consider it on the firm side. In summer, when its warm, the mattress is a bit softer. At the same time, its kind of a hybrid because you sink into it a pressure points, which I like. I didn't find any break-in period. Its pretty much the same and I haven't noticed any change in the mattress getting softer over time. Memory Foam Mattresses are the top most mattress which are used by the people in all over the world, because that type of mattress are used to get a smooth and luxury sleep at night. 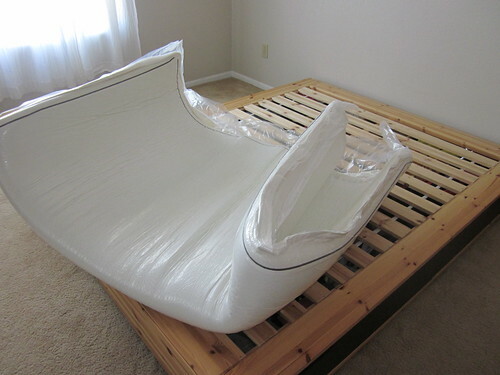 There are many types of mattresses are available for sale but they are not much more comfortable then a very perfect Memory foam mattress topper which are truly made for just giving you the comfortable, enjoyable and peaceful sleep at the night, and this night sleep fresh your all day after waking up in the morning. According to the Thao Experts or Thao Mattress Experts after the long working hour of the day, your body just needs a comfortable sleep for getting ready for next day, and the common or cheap mattress of your bad is not able to provide you comfortable sleeping at night which your body needs. So always choose the best sleeping bed mattress for you which give you comfortable sleep at night. I always feel comfortable to sleep on the newly bought mattress, and I won’t deny that I steal the idea from www.FurnitureUK.co.uk as it described all about the best memory foam mattress. Great post. 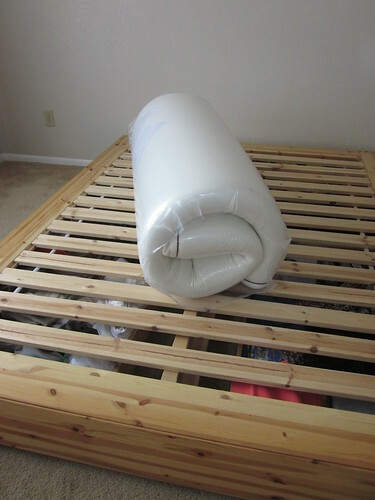 Visit mattress store silver spring to have great collection of mattress. Oh very nice mattress, Looking great on you bed. You can buy Custom Furniture Miami to make you house more beautiful and stylish. 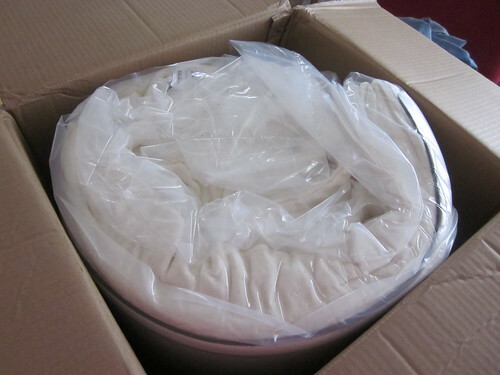 A mattress is something which makes you comfortable while sleeping so if you are looking for mattress then visit mattress fabric where you can find good quality of the mattress. That’s wonderful! 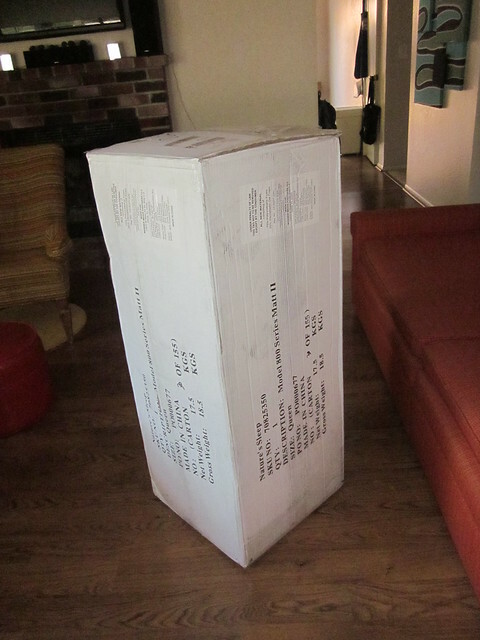 Mattress-in-a-box companies ignore the fact that both sleepers may desire a different firmness for their side of the bed. 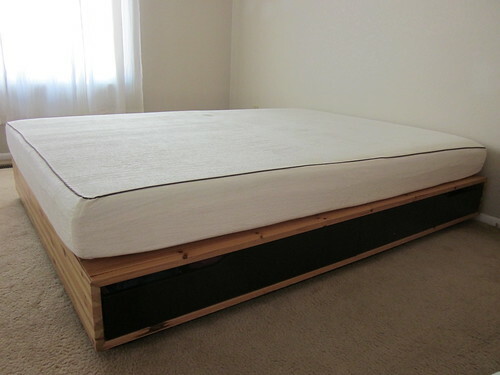 Sleep on a custom foam mattress from Morphiis for the best sleep you’ve ever had.